These short courses are aimed at people who love photography and want to take their practice to a new level. Photographers Colin McPherson and Adam Lee will guide you through two days looking into ways to ‘re-set’ your practice and how to develop the idea of shooting a photographic essay, story or narrative. 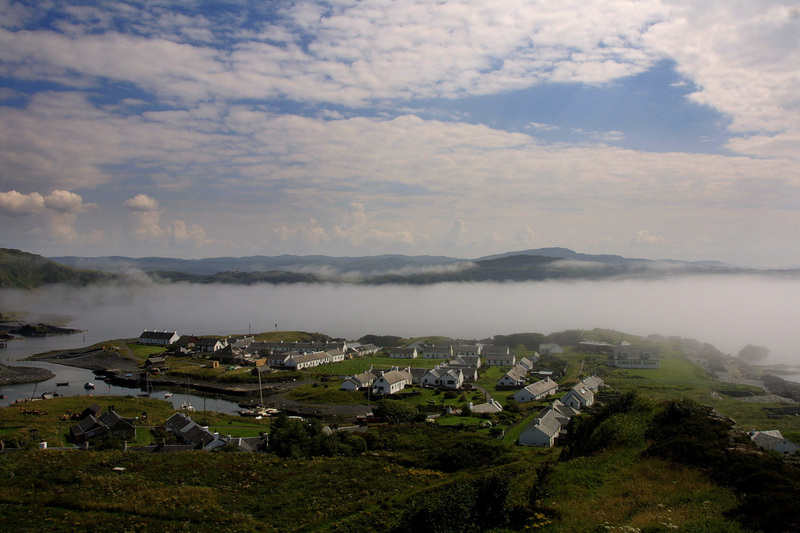 Enjoy a stimulating and rewarding visit to one of Scotland’s hidden treasures – Easdale island. All are three night stays on the island and include accommodation and meals. The fee for the course is £395. A non-refundable fee of £50.00 is required to secure your place, with the balance due two months prior to the commencement of your course. Please email colinmcpherson@mac.com for details.